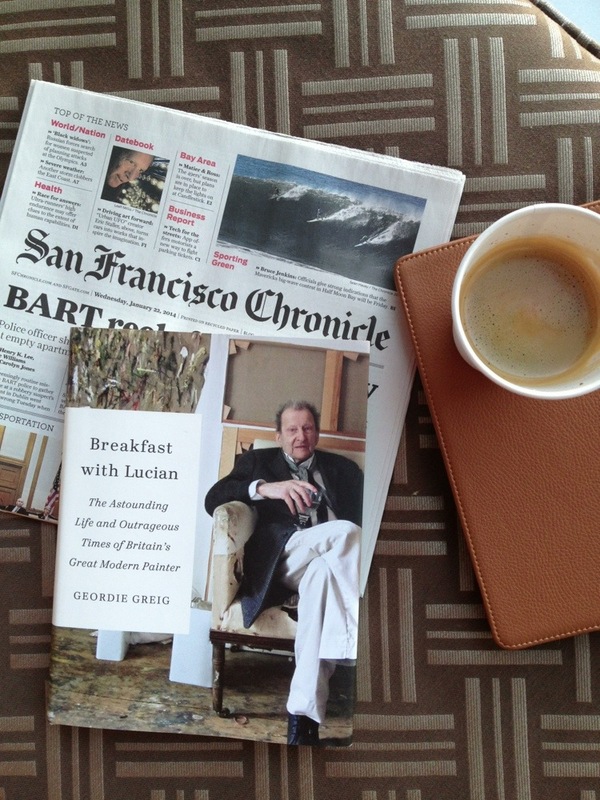 It has been a very full 2 days, with another ahead in San Francisco, so I am relaxing a bit this morning and having breakfast in the room while reading, Breakfast with Lucian. I thought it went nicely with my meal. 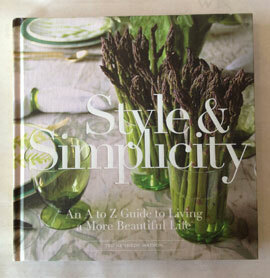 I actually bought the book late yesterday afternoon at the Marin Country Mart and have been reading it since. Freud as a person has always intrigued me. As an artist, his work has always moved me. Written by Geordie Greig, who was bitten by the Lucien Freud bug early in life, later becoming friends with his idol. Much of their time spent together centers on breakfasts they shared. It is a fascinating read about one of the greatest painters in the last 100 years, and the colorful life he led.